Across lush pastures in Southern Georgia, Sweet Grass cows truly live the good life. After dairying conventionally for 15 years, Al and Desiree Wehner switched their farming method to an intensive grazing management farming style in 1993. In a location of mild winters and unlimited water supply from a Floridian aquifer, Sweet Grass Dairy is one of the only places in the nation where cows can graze freely year-round. This 100% barn-free life shines through in the form of high-quality milk, which is rich and grassy in flavor. 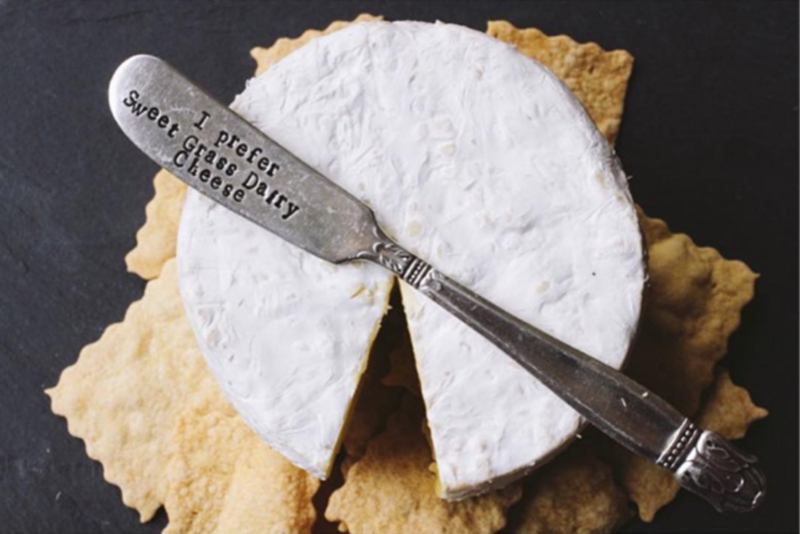 Jeremy Little is the cheesemaker, and he says that it is his job to just "not mess up the milk." As far as why we do what we do--you will see that we are really passionate about sustainable agriculture, humane animal husbandry and artisan foods. 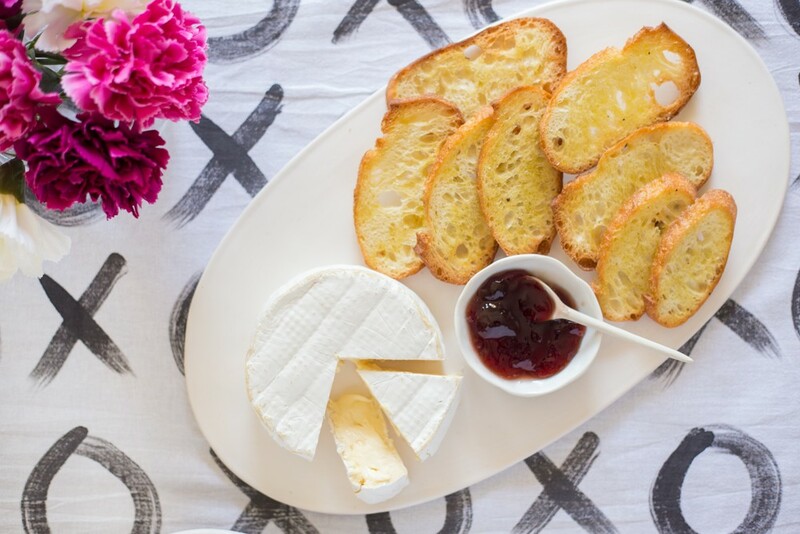 We are trying to help cultivate an inspired food culture, and our platform is artisan cheese. Secondly, I grew up on a dairy farm and knew that I wanted to be involved, but not directly in milking cows. 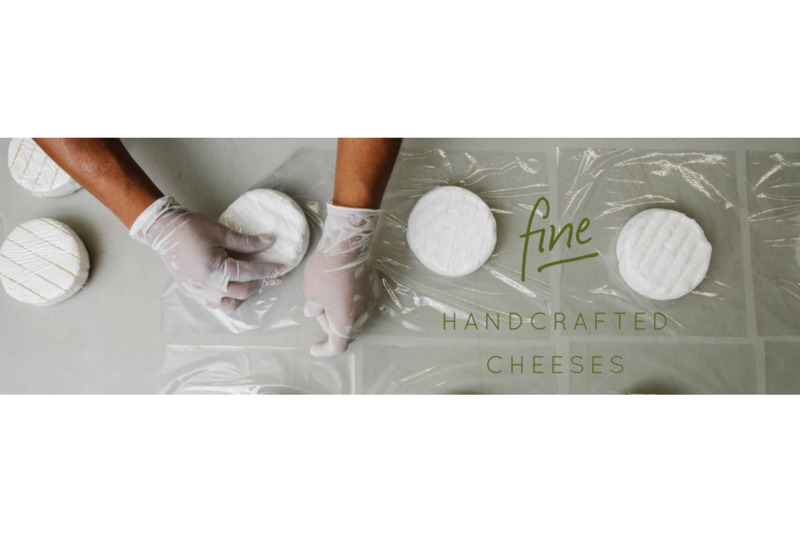 Cheesemaking was a great opportunity for us to stay in the family business but do something different. Challenges of making cheese...wow, there are so many. 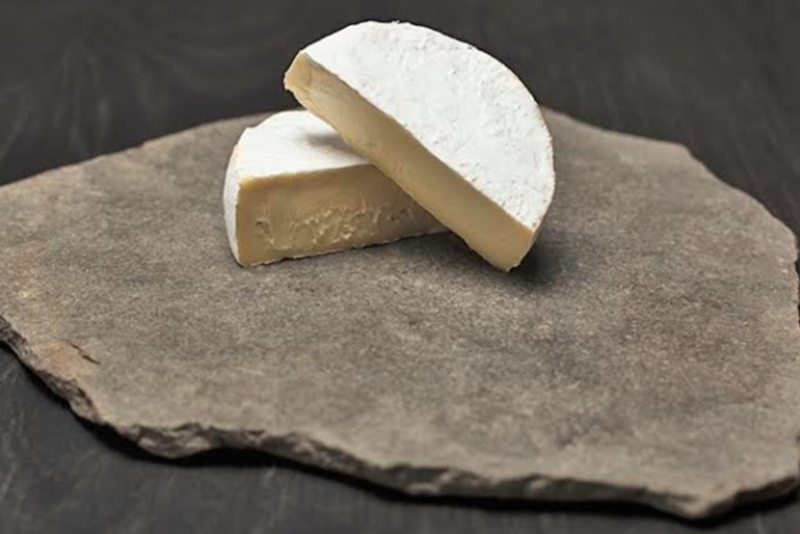 We do not have a long history of cheesemaking in the South due to our lack of refrigeration and absence of caves for aging. There is a steep learning curve, and there is new information coming out all the time about The Human Microbiome Project and microbiology. This stuff is fascinating!! Cheesemaking is a great mix of science and art. It is a craft with a history of thousands of years. We are just starting to understand the science behind the fermentation process. So, I'd say the science is the most challenging and the flavor in eating the actual cheese is the biggest reward. 3) What makes your farming special? Our farms are very special because of 365 unconfined grazing. There are numerous studies that show pasture-raised animals live at least 3 times longer than their conventional counterparts. The heath of the land is incredible. My dad often says he is a dirt farmer more than a dairy farmer. It is crucial to have highly mineralized soil for healthy cows. Hmm, personal favorite cheese is like asking me to pick my favorite child. 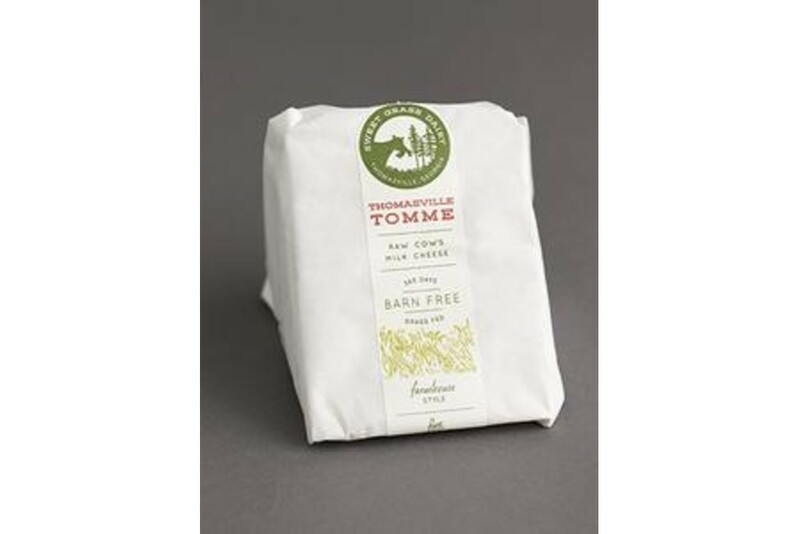 I'd have to say that we eat more Thomasville Tomme than any of our other cheeses due to its ability to melt well in a wide range of applications, from mac and cheese to tacos. I love Asher Blue with a sparkling wine on Champagne Thursdays with our wildflower honey and local pecans. I have preordered some 2016 Arnot-Roberts Rosé, and I'm on the count down to drinking that with some Green Hill as soon as it arrives. I'm a sucker for Pimento Cheese on grilled burgers. We eat cheese daily, so it is really hard to pick just one favorite option.